As revealed on last week’s New Release Schedule, Universal Music will next month release a brand new album for ‘The Voice’ runner-up Darren Percival. 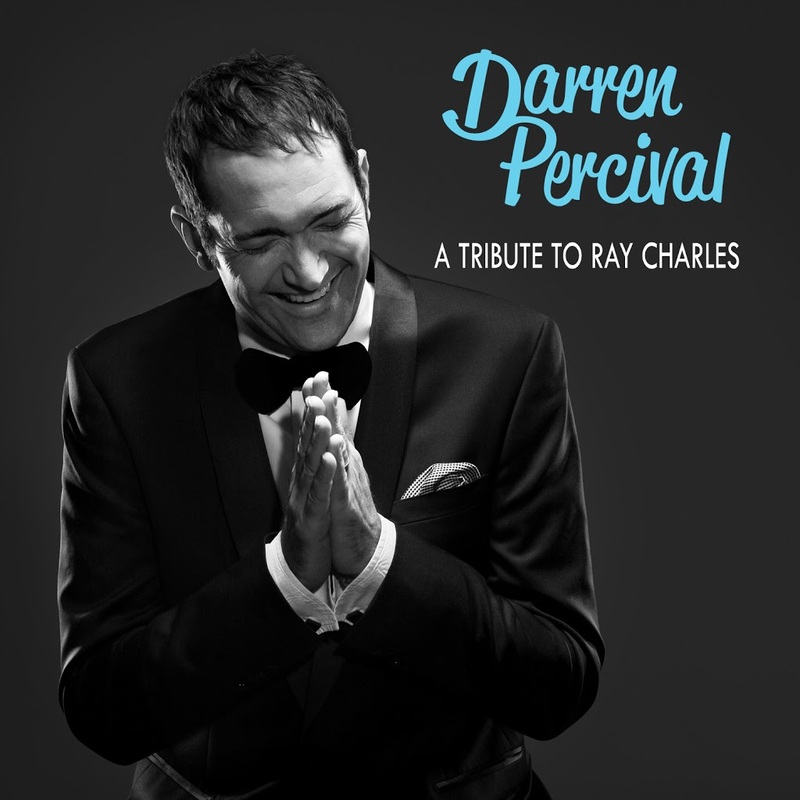 ‘A Tribute To Ray Charles’ is precisely what it says on the box… an opportunity for the singer to cover some of his favourite songs from the late, great Ray Charles. And in a statement released to the media late today, he explained what prompted his decision to create the album. “If you were sitting next to me in the middle of the third row at The Lincoln Centre in New York City back in 2000 there would be no doubt how much I was, and continue to be inspired by Ray Charles,” he said. “That performance is my favourite for so many reasons. People toss around the term ‘genius’ so often in these times. For me, it means ‘one who can transform the complicated into the simple’. On that particular night the music flowed effortlessly, I was transported and Ray Charles changed my life. He makes me smile and I sing the way I do as a result of learning from him. Darren will be joined on three of the track by fellow ‘Voice’ contestants Prinnie Stevens and Mahalia Barnes, who guest on the tracks ‘Night Time Is The Right Time’, ‘Unchain My Heart’ and ‘Hit The Road Jack’. Trumpeter James Morrison appears on the latter two, as well as ‘Your Cheatin’ Heart’. ‘A Tribute To Ray Charles’ will hit retail on Friday November 16.